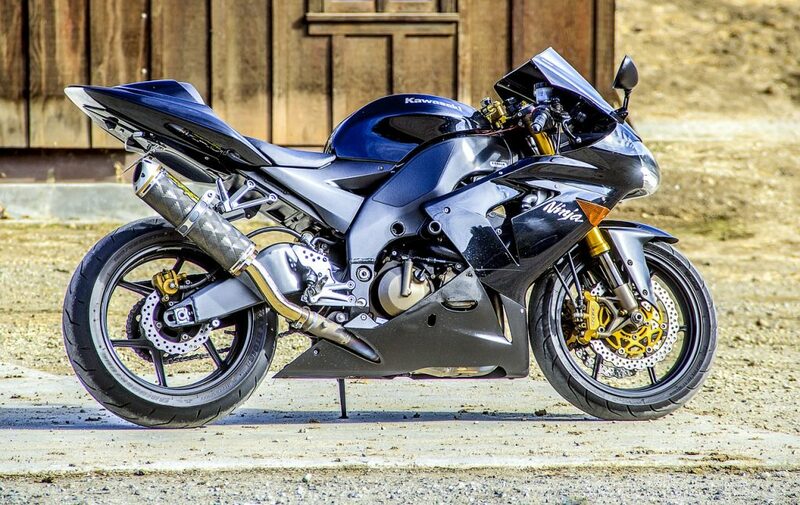 Owning a motorcycle is a very dedicated investment that requires specific knowledge of how to handle them. You shouldn't just hire any random tow truck company to transport your hog or sports bike unless they are qualified and highly experienced. It's for these very reasons why A&F Towing Burbank has excelled as the top choice in motorcycle towing. We have specific tow truck drivers and tow trucks that are specified for motorcycle towing which will prevent any damage to your motorcycles or sports bikes. By offering the best customer service and speedy service we have gained a great reputation within the Burbank area which we are very proud of. Many contact us for urgent towing from the freeways and streets once they have a flat tire or there is some sort of mechanical issue with their bike. Rest assured we have dealt with almost every situation possible and fully prepared for any type of motorcycle towing situation. To top it off we have some of the best and fastest motorcycle roadside assistance drivers who actually ride sports bikes on their deliveries. Trust a company who actually rides when it comes to your motorcycle. We are proud to see all of our motorcycle towing clients very happy after we deliver their bikes to their ideal destination. We've also towed luxury motorcycles to various bike shows, such as rare Indian motorcycles, various Harley Davidson hogs, and even simple bikes like a Vespa. Here are just a few models on some of the rarest bikes we've towed: Triumph Bonneville, Honda CB750, Harley-Davidson XR750, 1950 Norton Manx, Royal Enfield Bullet, 1937 Triumph Speed Twin, plus more (simply ask one of our dedicated tow truck drivers for additional models). 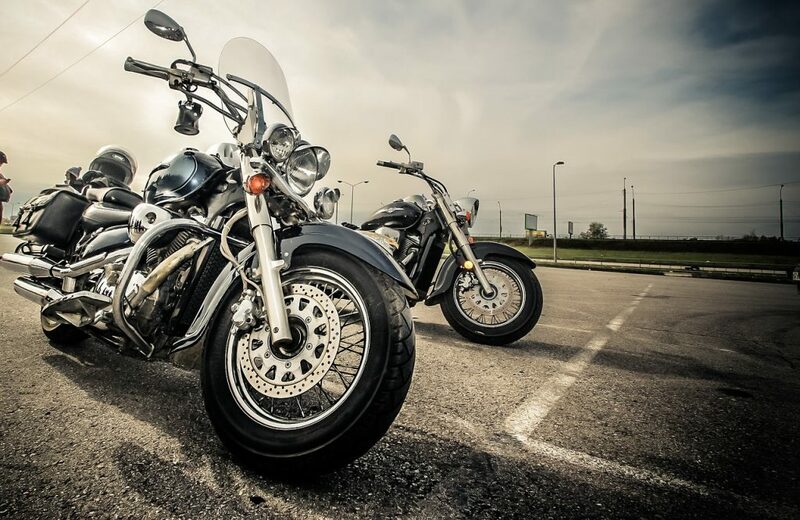 Hands down all of our clients prefer our motorcycle towing services because we know motorcycles from head to toe, and offer only the most affordable towing rates in the Burbank area. We also have a large team of tow trucks ready at a moments notice anytime you need our motorcycle towing services. If you are facing any issues with your bike don't hesitate to give us a call for support. We will be there quickly and address whichever issues you may face. Our ETA's are always precise by the minute without delay. This is what you should expect from a quality motorcycle towing company. 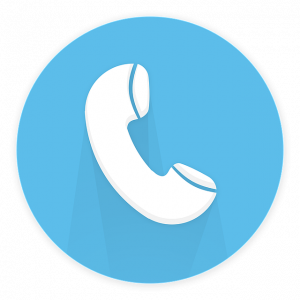 Our main objective at Towing Burbank is to always deliver the best services that will keep every client calling us back due to their happy experience with us. The tow truck drivers are all screened in which we require all of them to be experienced with motorcycles. As mentioned before, our employees also ride on a regular basis.